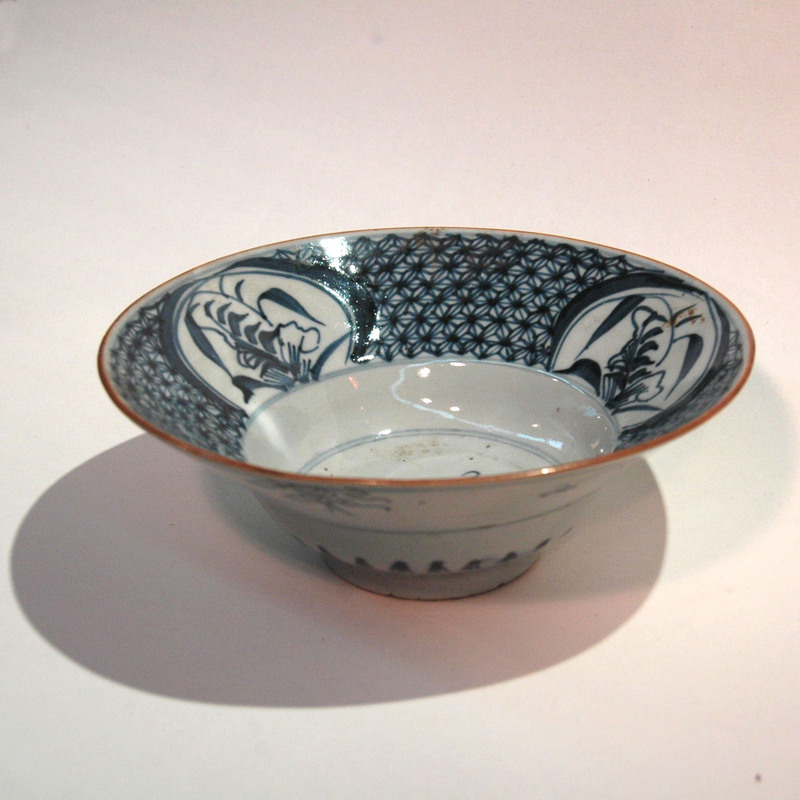 This is a bowl is called the vegetarian bowl, it is used for containing offerings for the Buddhist and Taoist gods on the individual god’s festival, new year and the day that marks the 16th and 21th birthday of a boy. The offering would be of dried fruits, nuts, cakes, etc., presented in the form of a cone. There is an old saying for people with intention, “coming not to worship the Buddha but to have a look at the offering bowls”.